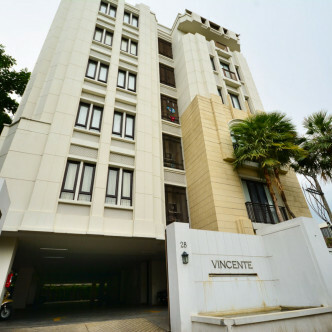 The style of Vincente Sukhumvit 49 has been designed to represent a mansion and the building manages to be both cosy and luxurious at the same time. 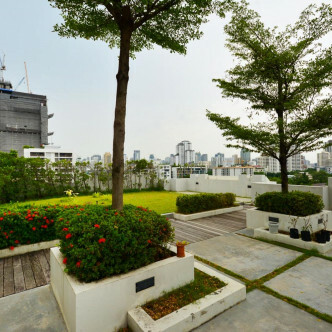 This striking low rise features seven storeys and residents can choose from 35 spacious and sumptuously decorated units. 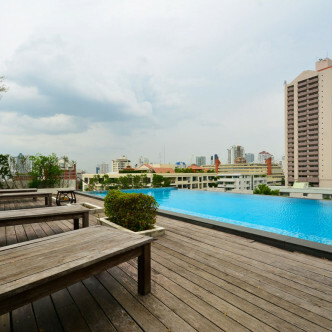 Residents will love making use of the facilities here and the large rooftop garden offers pretty city views, while the adjoining swimming pool is a great place for families to splash around. 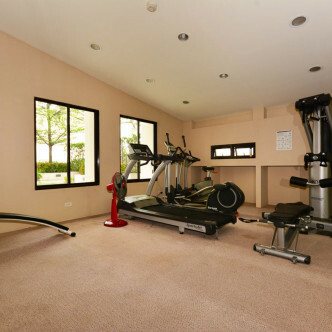 The building also boasts an air conditioned fitness centre where residents can get in shape in their leisure time. 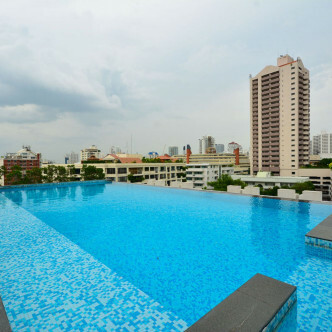 The location of the Vincente Sukhumvit 49 is very desirable, as it is nestled in a vibrant neighbourhood between the Thong Lo and Phrom Phong BTS stations. 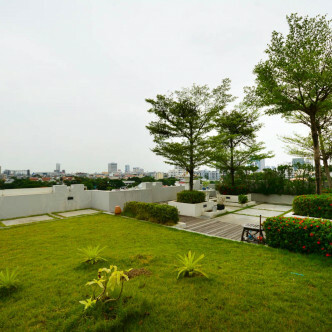 The nearest toll way is just a short drive away, while residents who explore the area on foot will find several prominent schools and popular restaurants on their doorstep.